View this issue online in PDF format: http://www.article2.org/pdf/v01n01.pdf. View this issue online in PDF format: http://www.article2.org/pdf/v01n02.pdf. View this issue online in PDF format: http://www.article2.org/pdf/v01n03.pdf. 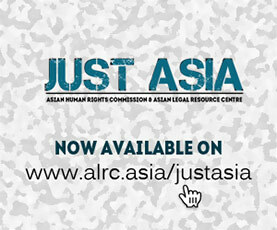 View this issue online in PDF format: http://www.article2.org/pdf/v01n05.pdf.